The Toyota Highlander Hybrid is a moderately affordable car to cover via auto insurance, with average annual rates $57 cheaper than the national average. The Highlander Hybrid provides bad cost-to-insure value, with an above-average insurance rate-to-MSRP ratio. 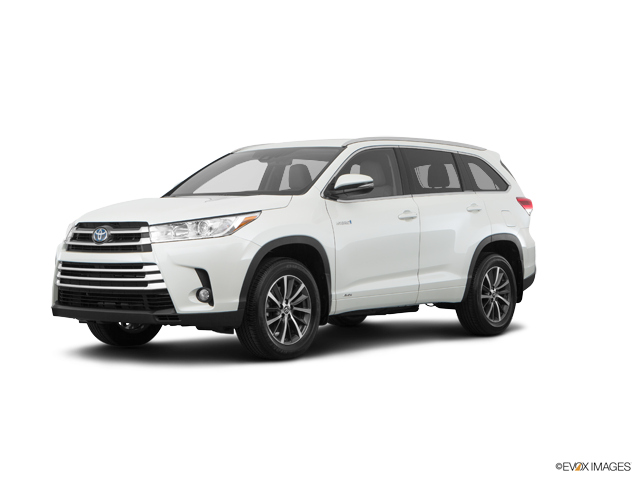 Plymouth Rock Insurance furnishes the lowest auto insurance rates for the Toyota Highlander Hybrid, with an average yearly rate of $733 — 65% lower than the average of popular insurers. The highest-priced auto insurance provider for the Toyota Highlander Hybrid is Liberty Mutual, offering an average rate of $1,794 annually. Explore the data below to see Toyota Highlander Hybrid insurance premiums from popular car insurance companies. How much does it cost to insure my Toyota Highlander Hybrid? Compare all 2017 Toyota Highlander Hybrid insurance rates. Compare all 2016 Toyota Highlander Hybrid insurance rates. Compare all 2015 Toyota Highlander Hybrid insurance rates. Compare all 2014 Toyota Highlander Hybrid insurance rates. Compare all 2013 Toyota Highlander Hybrid insurance rates. Compare all 2012 Toyota Highlander Hybrid insurance rates. Compare all 2011 Toyota Highlander Hybrid insurance rates.